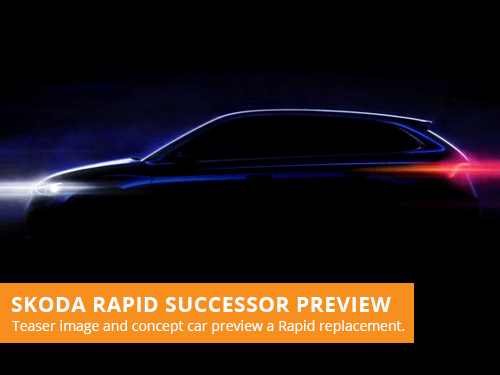 With the Skoda Rapid model being discontinued, the automakers are hard at work producing the replacement. The succesor model has now been teased with a new sketch that shows the profile of the model, rumoured to be the Spaceback variant. 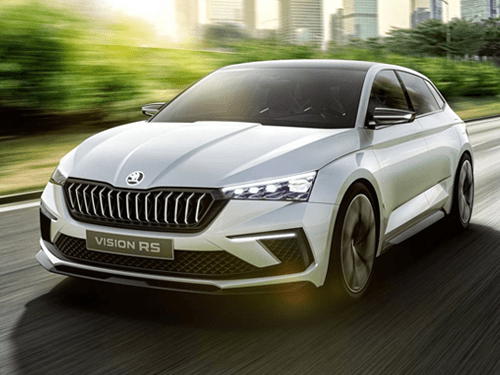 Whilst this done not reveal much about the new model, the Skoda Vision RS concept that was unveiled at the Paris Motor Show last week could provide greater indications of what to expect. Whilst the RS version is undoubtedly sportier than the traditional model, there is still plenty to digest from the concept. 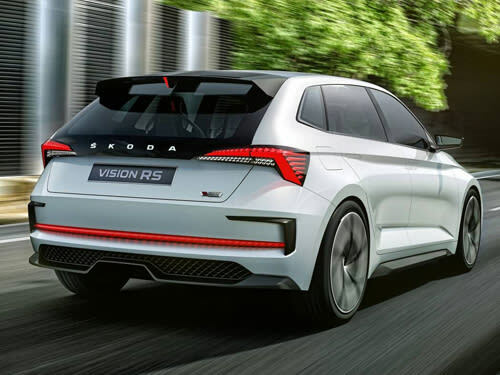 The Vision RS is longer and wider than the existing model, something that is expected to translate to the production version. 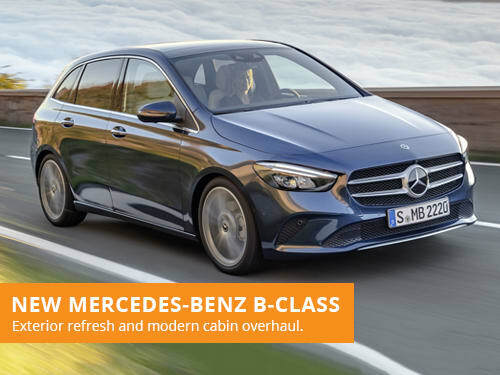 As a result cargo space is expected to also increase, with the concept having a 15-litre increase for a total of 430 litres of capacity. The new model will be produced on the Volkswagen MQB A0 Platform for the first time, enabling the possibility of alternative powertrains in the future. 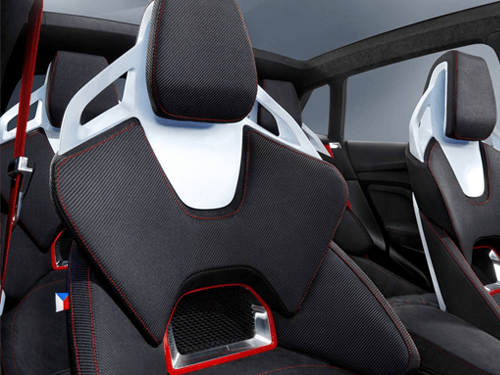 The Vision RS concept, for example, utilises a 1.5-litre TSI petrol engine with an electric motor. 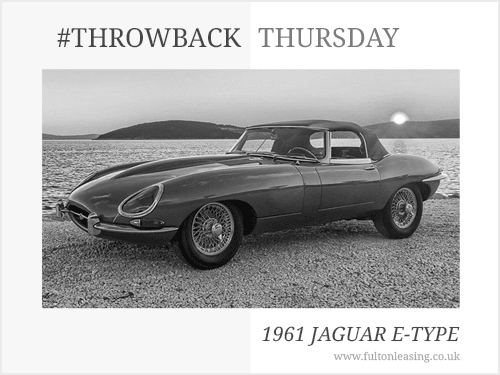 The outcome is a combined power output of 241bhp, reaching 62mph in a respectable 7.1 seconds. The 13-kWh battery pack can be fully recharged in 2 and a half hours, with a 43 mile range. At the time of writing there is more official information on the (yet to be named) Rapid replacement. We expect more teasers to be released, with a full reveal before the end of the year. 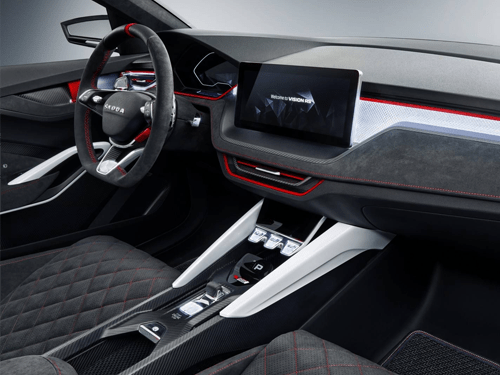 The new model will likely debut to the public at the next Geneva Motor Show in March of next year. Anticipate more information about the Rapid replacement in the coming weeks. If you are looking to lease a Skoda, take a look at our offers. With over 36 years of leasing experience, we are one of the most established brokers in the industry. Our leasing advisors focus on providing great customer service over our own profits, with a consultative approach to vehicle leasing.